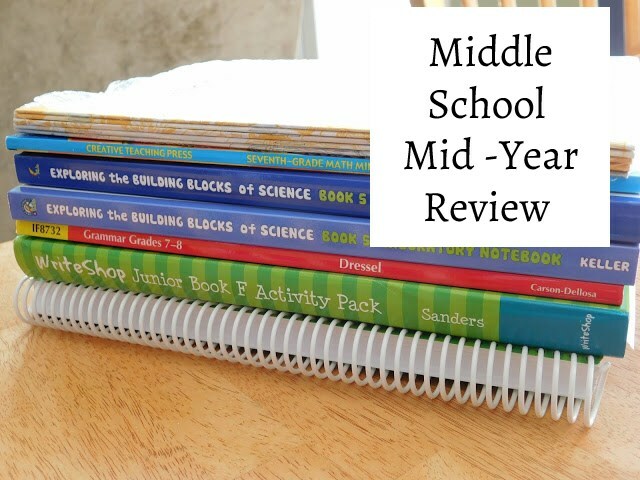 I have two boys homeschooling middle school this year and I've been wanting to evaluate how we stand in most of their subjects since we are mid-way through our school year. My youngest son is in 5th grade. Here are the books we're using with him for his core subjects and how we're doing in those books! 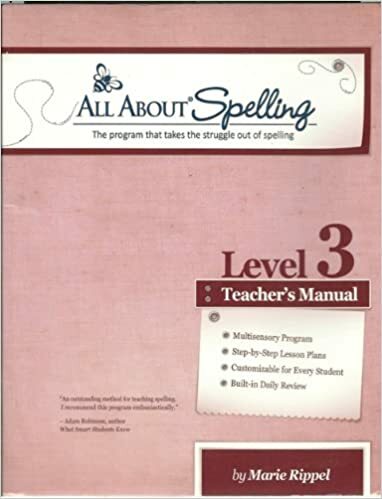 Spelling: We are more than 1/2 way through book 3 and I am seeing tremendous improvements in his spelling. I am so glad we decided to switch curriculum and try something new! Grammar/ Writing/ Language Arts: We are on lesson 6 of 10 in his Writeshop Junior book E. While I can't say they love this program they aren't complaining and grumbling so that's huge. He is making great strides in writing and applying his spelling lessons to it! 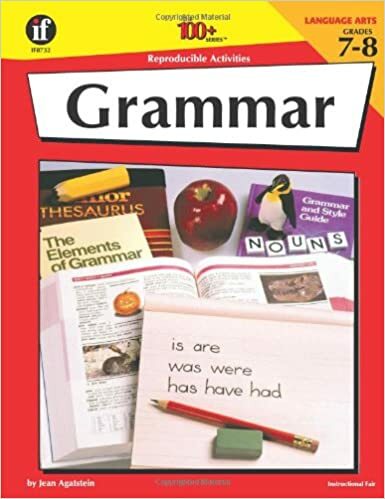 We also supplemented the grammar portion of this series by finishing up last year's Master Skills English Grade 4 (A book we happened to have lying around already) and Evan only has 32 pages left. Math: Evan picked out the 5th grade Math Made Easy Batman book last year and has completed over 100 pages with only 47 left to go. 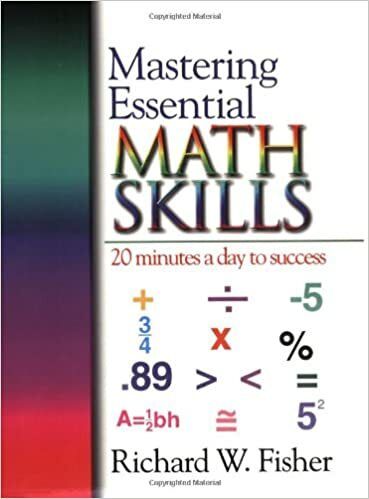 I knew (from his older brothers) that this series, while great, isn't always as comprehensive as I like it so we supplemented it with the Key to series... starting with Fractions. Evan finished all 4 books in the key to fractions series already! Reading: I'd be lying if I said I planned his reading curriculum at all. Evan picks his own books to read and he's currently working his way through the Wings of Fire series. He just began reading completely on his own before Christmas when he discovered this series and asked me if he could read it to himself. We also have a family chapter book we read together and we listen to lots of books on CD in the car. Spelling/Grammar/ Writing/ Language Arts: We combined these subjects this year since Alec is an amazing speller. He just needs to work on applying skills to his writing. He also knows most of the grammar rules but again just needs to apply it to his writing. We are more than 1/2 way through WriteShop Junior Book F. Alec seems to enjoy most of the assignments and is a wonderful writer. 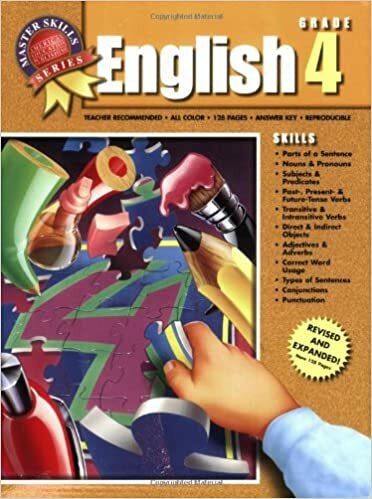 He has been working through the grammar book he started last year and only has 44 pages left. We tend to work on two pages at a time so we should be able to finish up by the end of the year with no problems. Math: We planned to use three different books (only tackling two pages a day) to tackle pre-algebra with Alec. 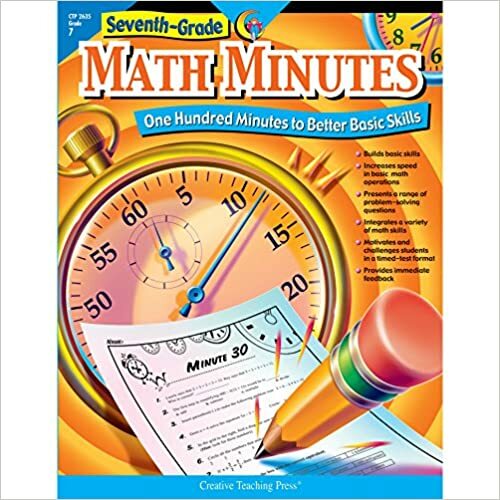 He has completely finished the math minute book and has 53 pages left in Mastering Math. 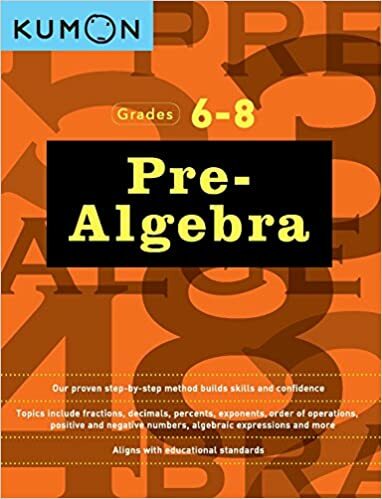 We just stared using the Kumon Pre- Algebra book and I'm thinking we might carry that book over to the beginning of 8th grade. Reading: I'd be lying if I said I planned his reading curriculum at all. Alec is an avid reader and often has multiple chapter books going at once with random non- fiction picture books sprinkled throughout. Mostly I'm just trying to keep up with him in keeping tabs on all that he's reading. He just received 6 new books for his birthday and he is often found curled up reading just for fun. Geography: We've been studying the United States. Currently we are reading lots of picture books about the 50 states and have watched all the How the States Got Their Shape episodes. History: We're covering lots of US history through movies this year and have watched Drive Thru History and are currently making our way through America: The Story of Us. Science: All three of my boys have been using Building Blocks of Science grade 5. We are on chapter 14 (out of 21 chapters so we're more than 1/2 way!) And we have supplemented the book with lots of fun hands- on games, experiments, and other readings. All in all I am pretty darned pleased with how well we are doing sticking with our curriculum books. This is the first year we're using so many curriculum books and I wasn't sure how we were going to do with keeping up on actually using them all but it's working out rather well for us. We're already talking about which books we want to get for next year and we're excited to keep a few of these going! What a great collection of books. Glad the year is going well! Thanks! I was so worried about spending the money on a whole bunch of curriculum that we might not get to use but we have really enjoyed most of these books this year. It's one of the first times we've actually stuck with books for an entire school year!